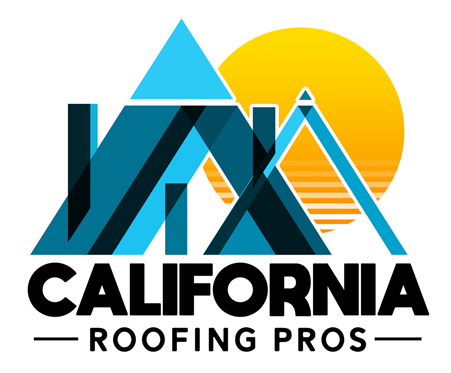 California Roofing Pros have been in the roofing business in the Los Angeles area for 40 years. We’ve helped many people with all kinds of roofing issues – from big to small. Countless clients thanked us for our work, and we appreciate the kind words. Day by day, we strive to get better by showing the highest level of quality and professionalism. We have experience in roofing repair, installation and roofing contracting. Our professionals can install tile roofing, shingle roofing, metal roofing and many others using the best quality materials. All of our roofing works have warranty. Give us a call today, and we’ll take care of your commercial or residential roofing!